Opting to have LASIK vision correction with Dr. Goosey means you don’t have to imagine waking up to the vision of your dreams, it can be your reality! Dr. Goosey is the doctor other doctors prefer, and he provides a state of the art, FREE LASIK screening. Find out why doctors trust Dr. Goosey with not only their own vision, but also their families’ vision care. Make this year the year you throw away your glasses or contact lenses and choose LASIK vision correction as a permanent solution. We only offer a fully customized procedure. That means we view each of our patients uniquely, and when we evaluate their eyes, we create a unique plan that is specific for them. No two patients are alike, each is unique, and therefore will receive very personalized and custom LASIK vision correction. Another important fact is that you will see Dr. Goosey each time you come for an appointment. Unlike other large practices, where you see their optometrist for your appointments, and only get to see the person doing your procedure on the day of your surgery, Dr. Goosey ensures that he sees his patients during each visit from beginning to end. All of which further confirms our commitment and dedication to providing you with quality patient care. Most importantly, you will receive LASIK from Dr. Goosey, one of the top physicians in the world, using one of the most advanced and leading technology platforms, and at a price that is very reasonable. In a way, your eyes are like a peacock’s feather or a snowflake-no two are exactly alike. When eyes are shaped correctly, light rays bend and focus directly on the retina, generating crisp images. However, when eyes are not perfectly shaped, light rays focus on the wrong part of your eye, causing the unwanted blurriness that you’ve been experiencing. Could Laser Vision Correction really help? 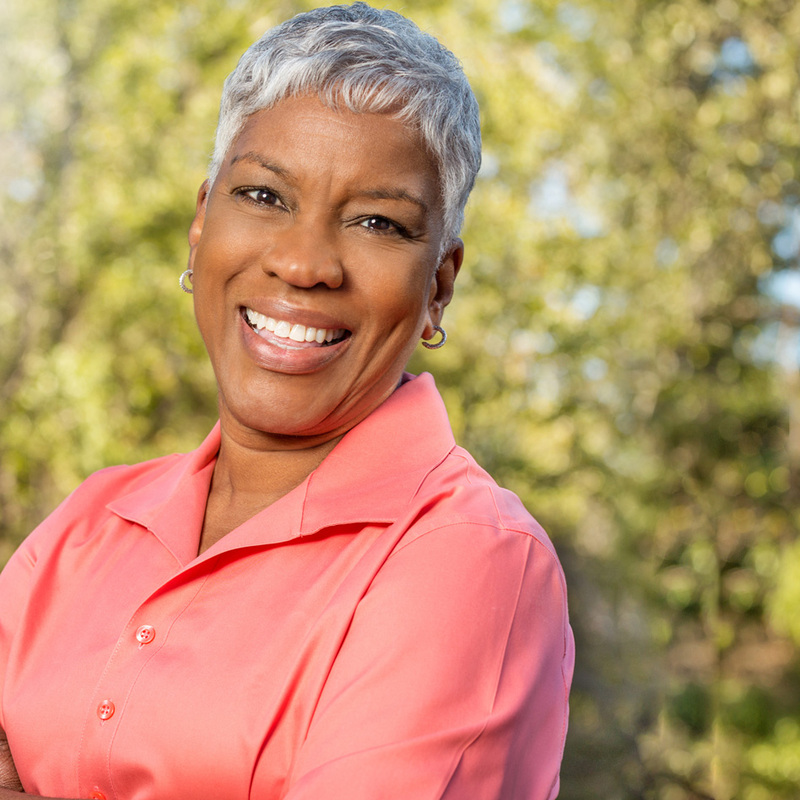 Whether you have myopia, hyperopia or astigmatism, laser vision surgery reshapes your cornea and, with the right equipment, puts the eyesight you have always dreamed of within reach. With LASIK surgery, a thin layer of tissue called a “flap” is created on the surface of the cornea. With the flap gently lifted, a laser delivers light energy to the cornea. This reshapes the cornea, allowing light rays to focus properly on the retina, providing sharp, clear vision. Following the procedure, the flap is set back in place and serves as a natural bandage, allowing your eyes to heal quickly. Therefore, what the LASIK procedure does is shape your eye lens like that of someone who was born with perfect vision. When something as critical as your vision is being discussed, you should rely on a solution that delivers excellent vision, as well as peace of mind. And although there are other, older types of lasers used for vision correction, LASIK is one of the most common, successful, and advanced. Why are LASIK consultations important? Any type of surgery is a big step, much less having eye surgery, so don’t forget to seek the advice of your eye surgeon before making any big decisions. Your surgeon may determine that a different procedure may be your best option. What type of lasers do they have? You need to know which laser they use to create the flap, and which excimer laser they use to do the correction. Dr. Goosey uses only the most advanced lasers. Do they use the LATEST in Laser Technology? Dr. Goosey uses the WaveLight® FS200 Femtosecond for the blade free flap creation and the WaveLight® Allegretto Wave® Eye-Q Laser for the laser treatment, one of the latest and most advanced LASIK technologies on the market. How experienced is the surgeon? Will he or she be following you before and after your LASIK procedure? Dr. Goosey is a world-renowned Cornea Specialist with over 30 years’ experience; and patients have been flying to Houston from all over the world to consult with him. Very rarely is there a complication with the LASIK procedure; but if there were to be an issue, wouldn’t you want someone who has done over 30,000 procedures by your side? Dr. Goosey is a firm believer in patient follow-through, this is why he sees patients before, during, and after the procedure. How professional and knowledgeable is the staff? Dr. Goosey’s staff are all trained and certified in Lasik procedures. At the time of your consult with Dr. Goosey, you’ll also meet with the surgical coordinator and assistive staff as they help walk you through everything you ever wanted to know about LASIK vision correction. Your topography will be reviewed with staff and they will answer any questions that you may have about your customized procedure. You will also leave with a staff phone number, which you can call if you have any questions or concerns. 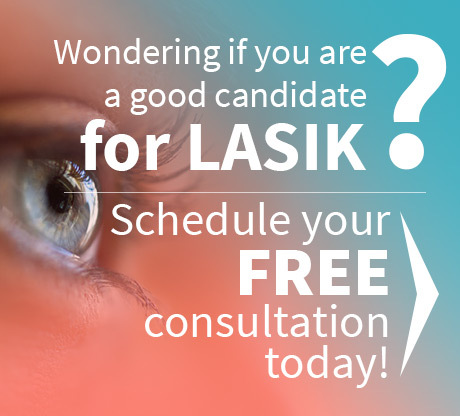 Schedule a FREE LASIK Screening Now! Need more information concerning your decision to choose LASIK vision correction? Learn more about LASIK Costs & Pricing Options, as well as Our LASIK Surgery Procedure. You can also contact Dr. Goosey’s office at 281-407-9062 for an appointment.